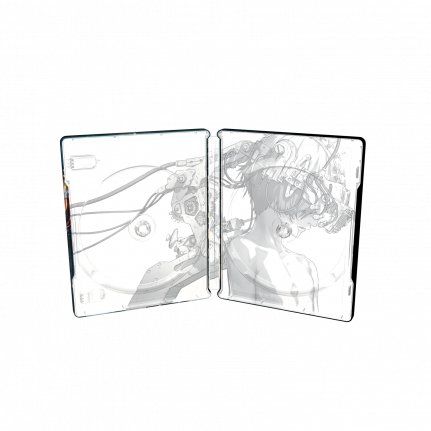 Another great anime can now be added to your SteelBook® collection! The colours in the anime style drawings used on The Empire of Corpses are elevated by the matte varnish, while the metallic shine comes through on the machines is creating playful depth in the artwork. 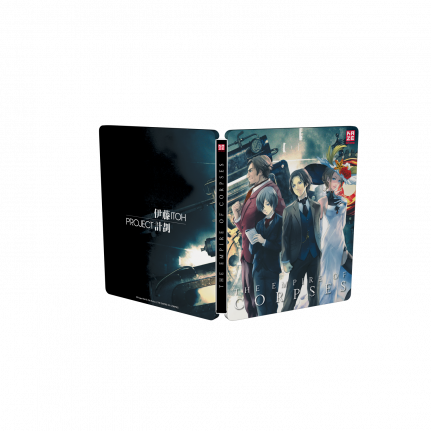 From the studio that produced Attack on Titan comes a captivating historical action thriller based on an award-winning novel by Project Itoh. In an alternate version of 19th century London, the world has been revolutionized by “corpse reanimation technology” creating armies of undead who serve the living as laborers across the globe. 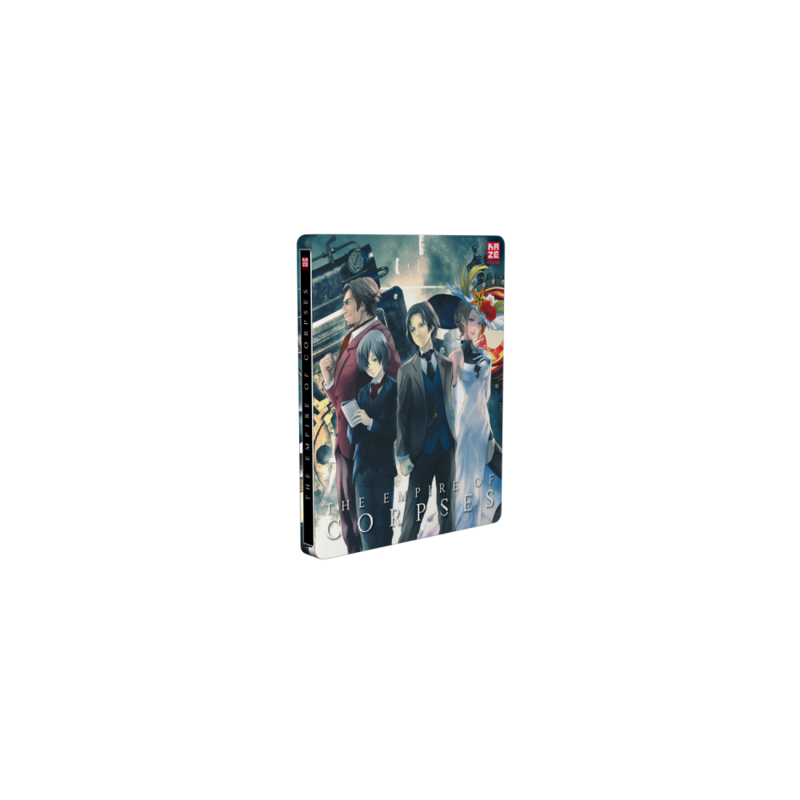 Check out Attack on Titan SteelBook® here!